Greens are a favourite Greek food - eaten raw, boiled, cooked in casseroles, and as herbs. 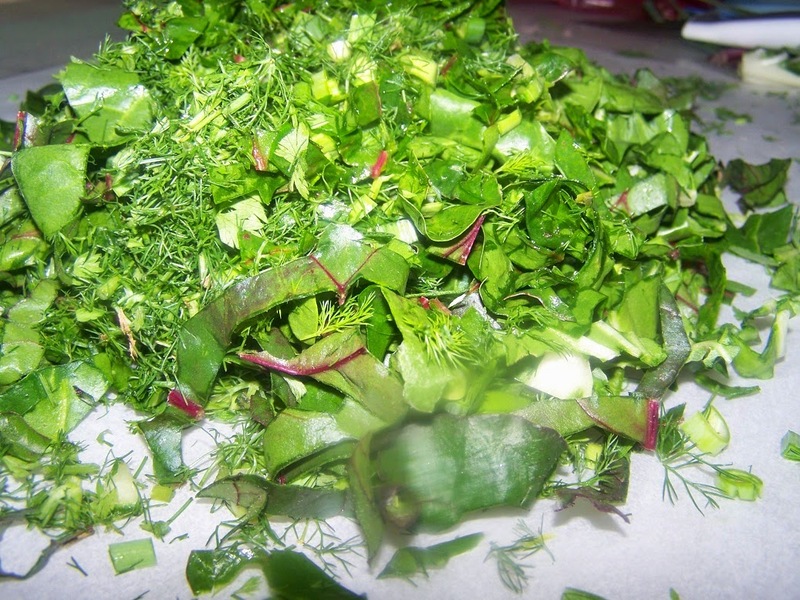 The greens listed here grow in the wild, and of course there are others that are cultivated for cooking as well. Someone can find these fabulous greens in local grocery stores, and farmer's markets. 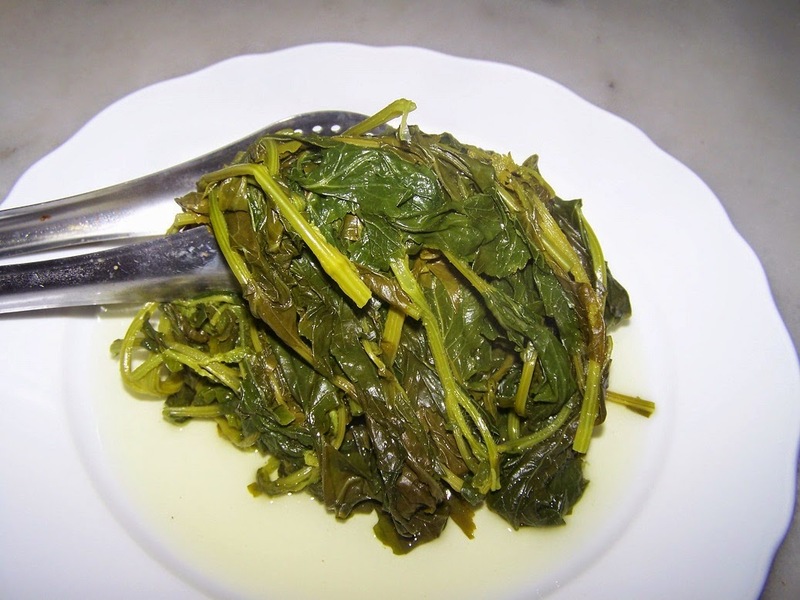 Boiled greens are easy to prepare and when dressed with a bit of olive oil and lemon, you will really enjoy the clean, pure taste dishes that smell and taste of nature. The best way is simply boiled and eaten with olive oil and lemon juice accompanied with fried potatoes, raw onion, bread and olives. I learned from my grand father and my mother how the various greens should be cooked and which ones should be combined in stews and pies. My favourite! 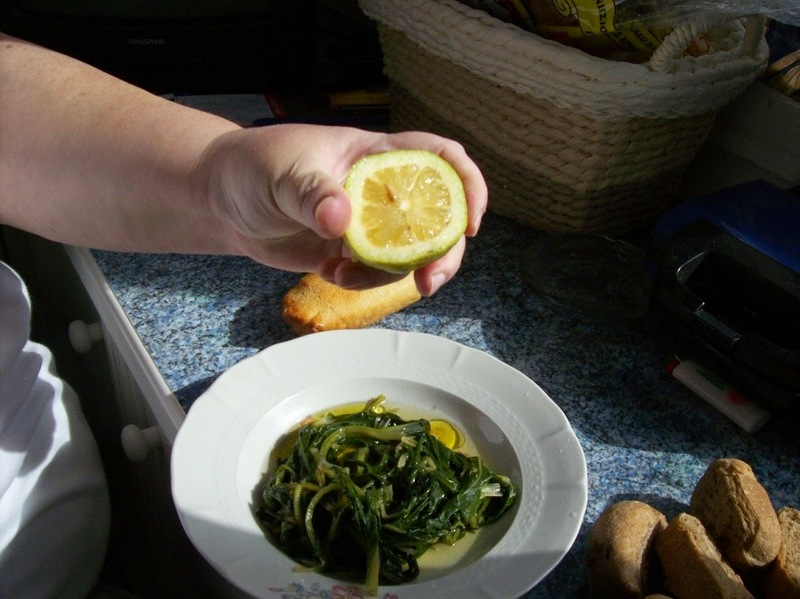 I blanch different kinds of horta together, and eat them as a salad, simply dressed with fresh lemon juice and fruity olive oil. 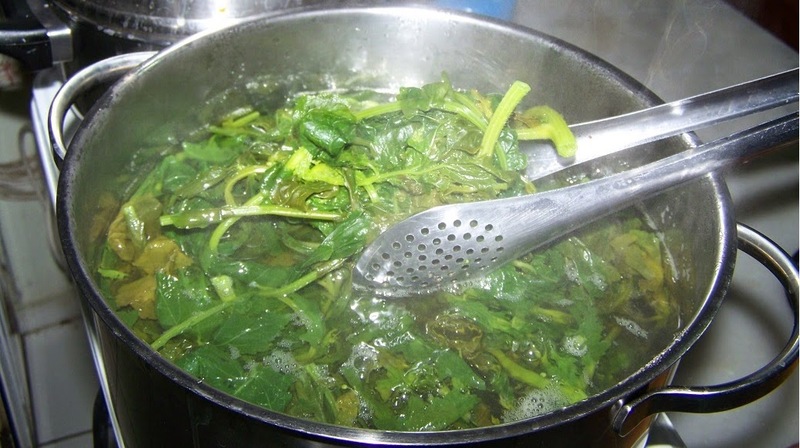 Like my grandfather and like many Cretans, I drink this wild greens broth adding a little of olive oil and plenty of lemon juice. Not as a health potion, but because I love its taste. Every time I boil greens, I put aside bottles of it in my refrigerator to enjoy during the following days. Scientists have discovered that most of these wild plants contain antioxidants and other nutrients which promote good health. Chop the roots of the green vegetables and wash them well. They need careful washing in order to remove soil and dust. Boil them in a saucepan for around 20 - 25 minutes and serve them hot or cold with olive oil, salt and lemon juice. 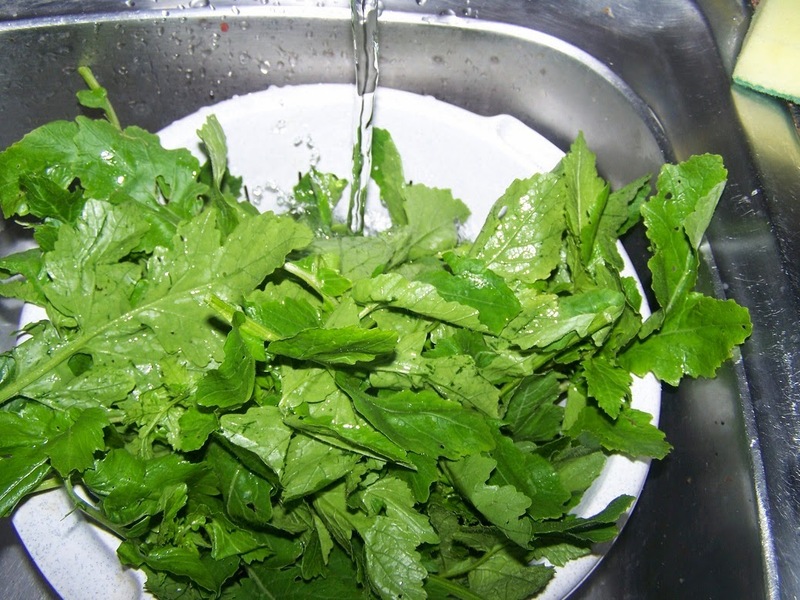 Wash the greens well before cooking to make sure there's no dirt or grit.and trim any coarse stems. Discard any brown leaves. 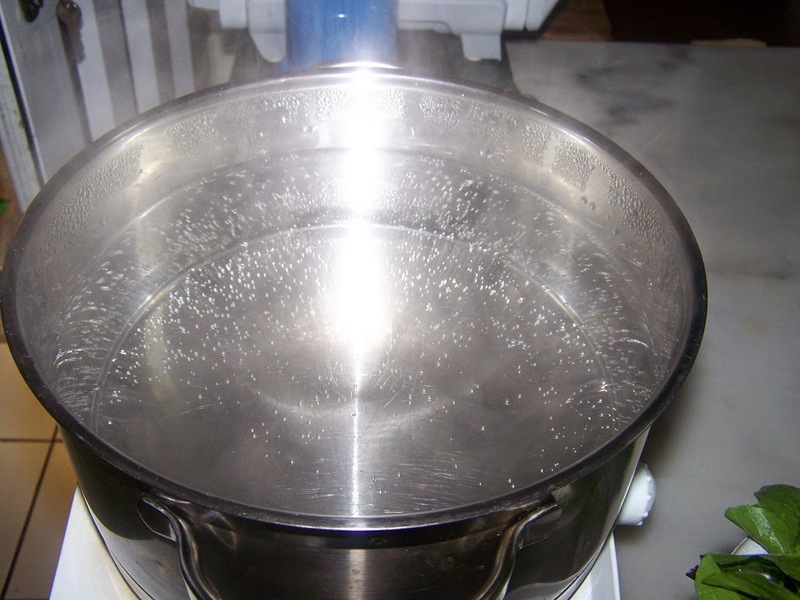 Bring a large pot of water to a boil and then add about a tbsp. of salt to the water. 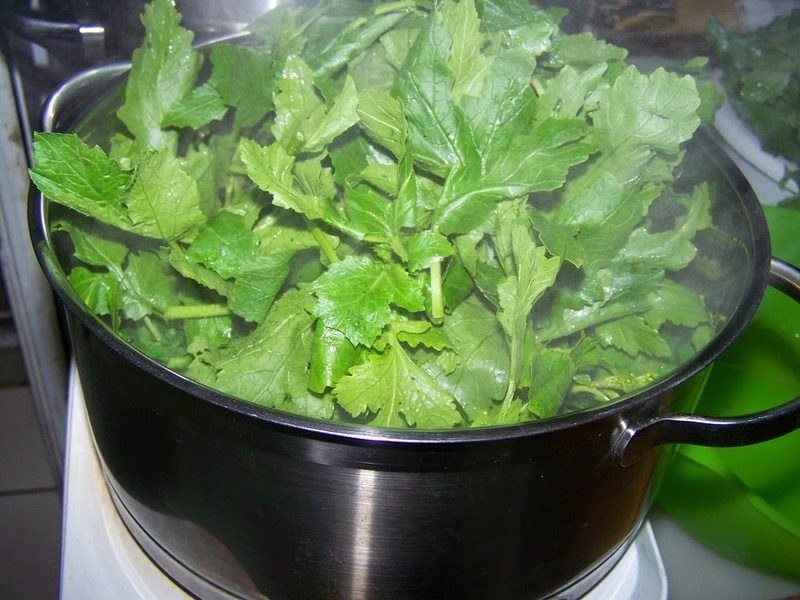 Carefully submerge the greens in the pot and boil for about 20 - 25 minutes or until the thickest parts of the stems are tender. Be careful not to over boil. Drain well and place in serving dish. Season with salt. Αναρτήθηκε από George Portokalakis στις 6:16 π.μ. George Portokalakis 23 Ιανουαρίου 2015 - 8:09 π.μ. 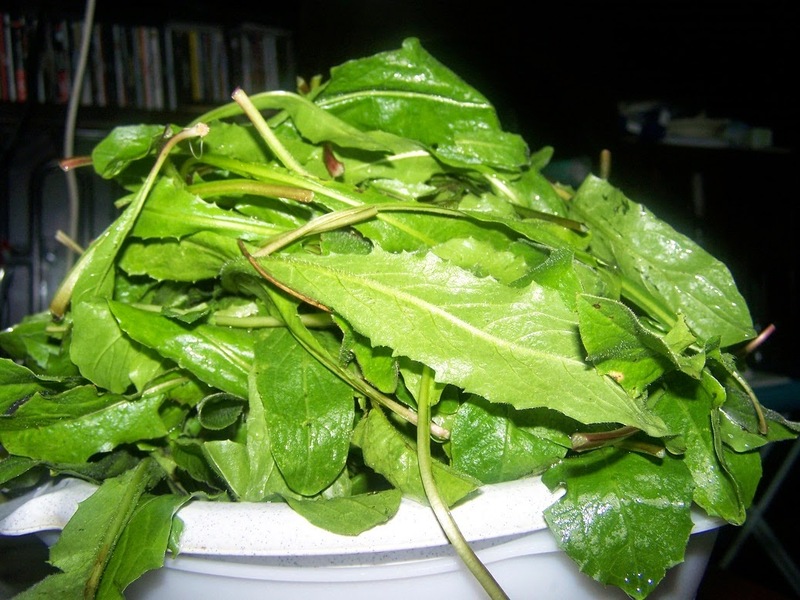 We, Greeks believe that eating wild greens in abundance is what is giving us good health. 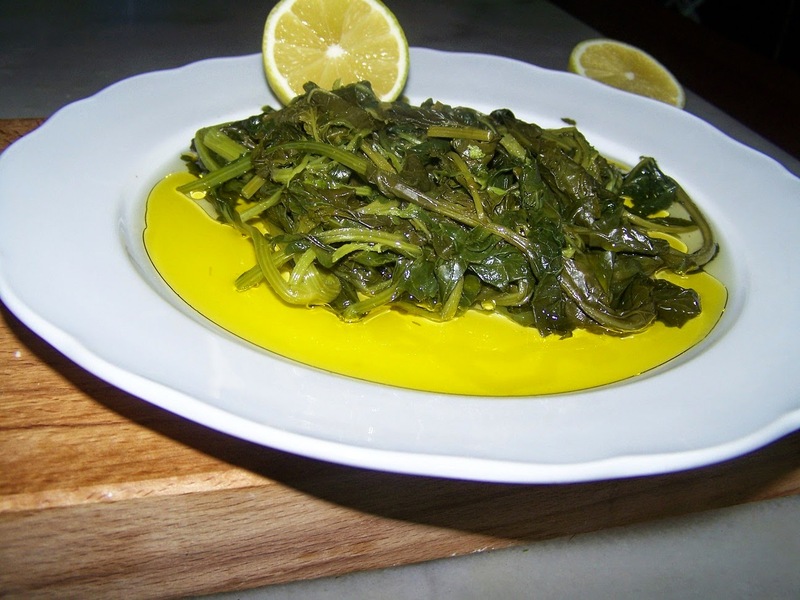 This meal can be ready quickly, as you just have to boil, strain and serve the greens simply with olive oil and lemon juice, bread and olives. An absolutely VEGAN dish!